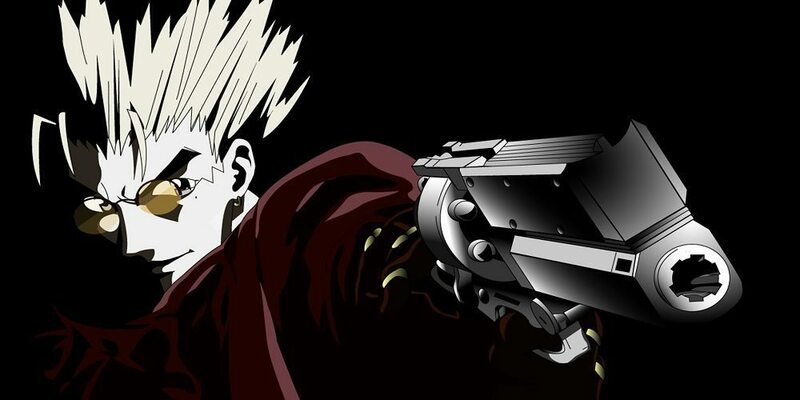 Vash the Stampede is the man with a $$60,000,000 bounty on his head. The reason: he’s a merciless villain who lays waste to all those that oppose him and flattens entire cities for fun, garnering him the title “The Humanoid Typhoon.” He leaves a trail of death and destruction wherever he goes, and anyone can count themselves dead if they so much as make eye contact—or so the rumors say. In actuality, Vash is a huge softie who claims to have never taken a life and avoids violence at all costs. I already fixed the audio sync issues.. I checked again and it works fine.